If you run a hospitality or retail business, then you know that buying stock is an important part of what you do. Stock is also likely to be one of your largest expenses, and it’s good practice to regularly assess your overall approach. The following 3 steps outline how to grow your business revenue with better stock management. Diversify your supplier base: Avoid sourcing all products from one supplier. This opens your business up to a plethora of risks, including overpaying for goods or being left in the lurch if your supplier can’t fulfill order requirements. Always have a backup supplier , especially for business-critical products. Relationship management: Invest in developing good relationships with your suppliers. The more respectful and collegiate your relationship, the more likely they are to help your business succeed with special discounts, bespoke payment terms or swift refunds for stock-related issues. Be aware of outside influences: Pay attention to geopolitical events that could impact your international suppliers’ ability to fulfil future orders. Have a backup plan in the event your current product source is no longer viable. Buy direct from the source: Are you buying from the manufacturer wherever possible? Cutting out the middle man will save you money. Sometimes minimum order quantities (MOQs) can make this problematic for smaller businesses, but it’s good practice to attempt sourcing goods direct from the manufacturer. Every dollar you overpay for stock is cutting into your revenue. A good way to avoid overpaying is to ensure your suppliers are aware that you source stock from a wide range of wholesalers. This should see them offer you fair market value on stock you buy from them. If you have built a good relationship and rapport with your supplier, the process of negotiating will be much easier. It’s important to document what you buy, when and how much. Over time, this data paints a clear picture of your stock requirements. If you can get to a point where you can predict how much of which products you’ll require at given points in time, you’re well on your way to optimising stock management and growing your revenue. You can simply create an Excel spreadsheet to track this information, or investigate stock management software such as SOS Inventory and Fishbowl which aim to help small businesses improve data accuracy, stock ordering and tracking. By taking a systematic and strategic approach to stock management, your business can service more customers, save money and grow revenue. Do you need extra capital to take advantage of a business opportunity, or purchase the inventory you need for growth? 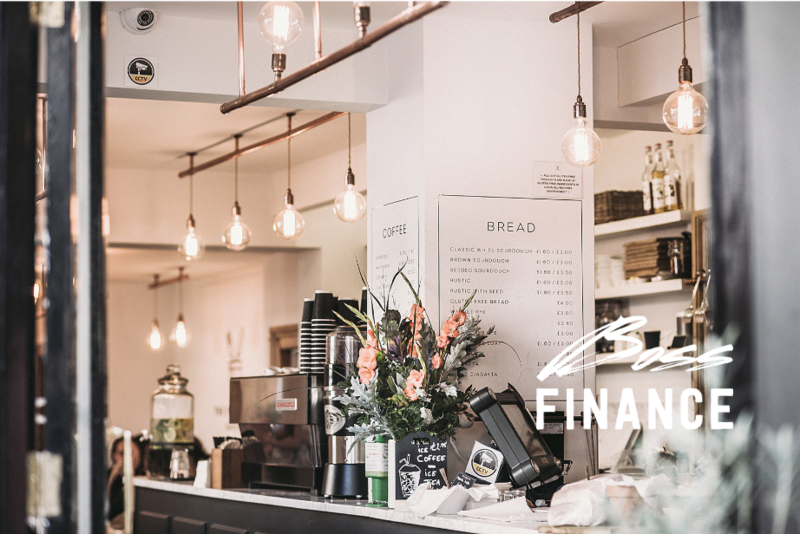 Consider a small business loan. Apply online in minutes for a fast decision.